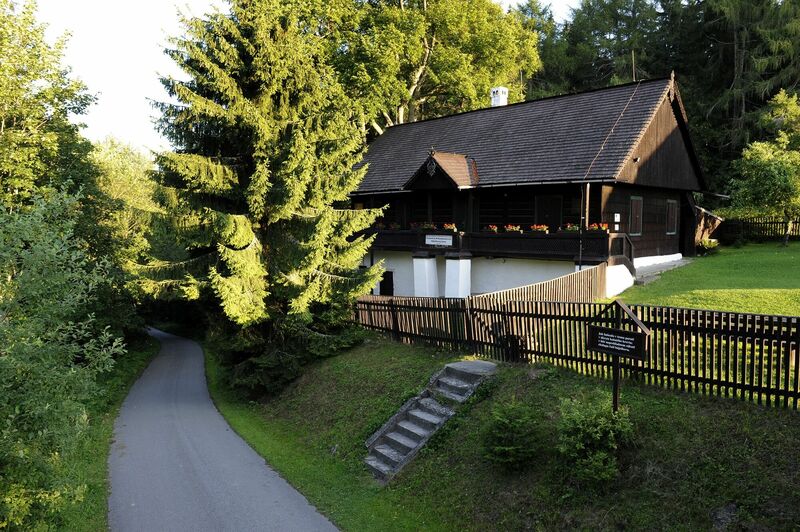 Under the majestic Babia Hora Mountain, the idyllic place of the Forester’s House with the exhibitions of two important figures of Slovak literature, is hiding. In the last but one decade of the 19th century, the poet Pavol Országh Hviezdoslav used to spend his time walking in these forests, searching for inspiration that resulted into his most influential work – ‘Forester’s Wife’. 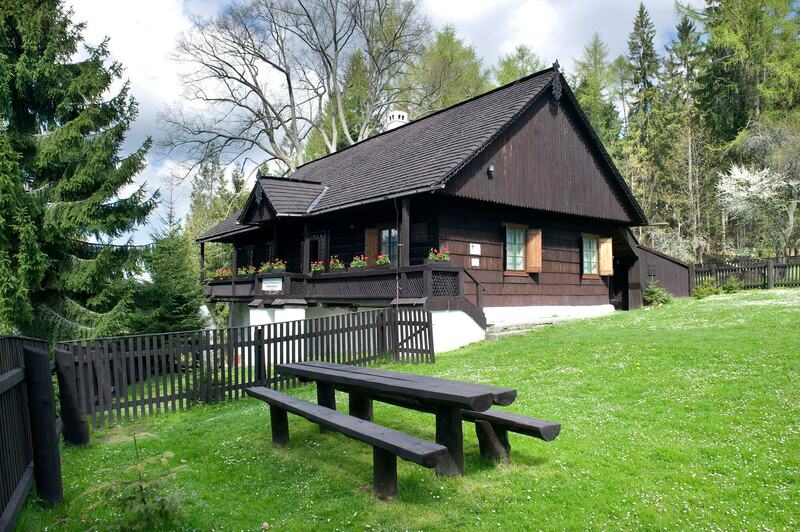 At the beginning of the 20th century, this place was where another important Slovak author Milo Urban was born. 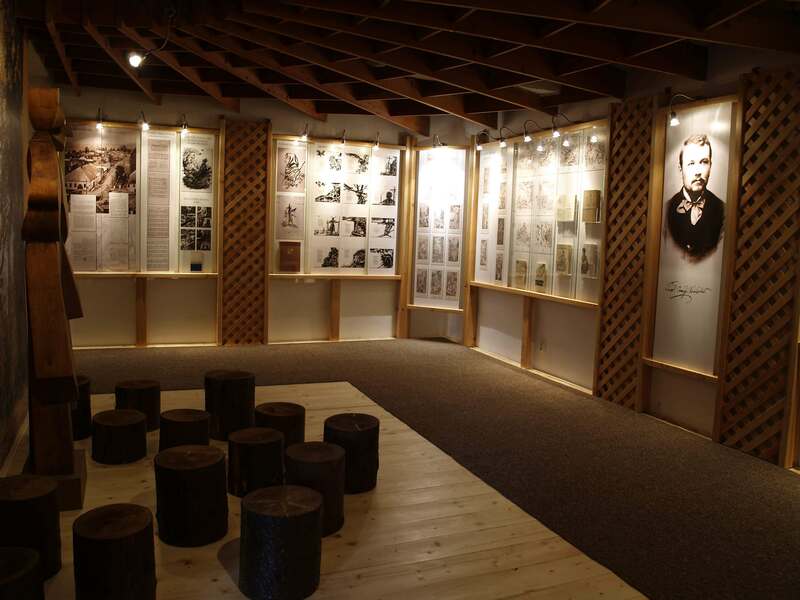 The first of the two literary exhibitions located in the area of the copy of the original house is therefore dedicated to Pavol Országh Hviezdoslav and ‘Forester’s Wife’, while the other one focuses on the life and work of Milo Urban as one of the most important authors of modern Slovak literature. 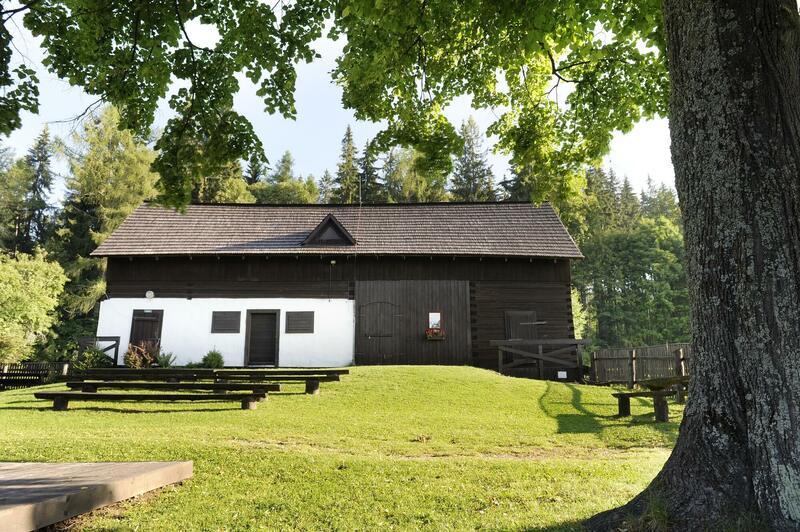 The literary exhibition dedicated to ‘Forester’s Wife’ was opened in October of 1979 during the 25th annual Hviezdoslavov Kubín recitation competition. 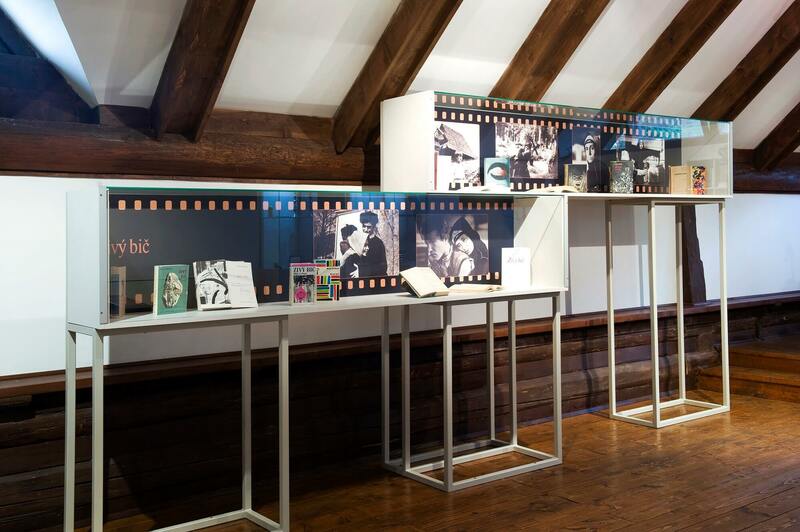 The Forester’s House was the first literary exhibition in Slovakia that was dedicated to one piece of work entirely. The exhibition aims to introduce the surroundings that inspired ‘Forester’s Wife’ and to follow the work from the very origin through its publishing to the following reflections in other forms of art. 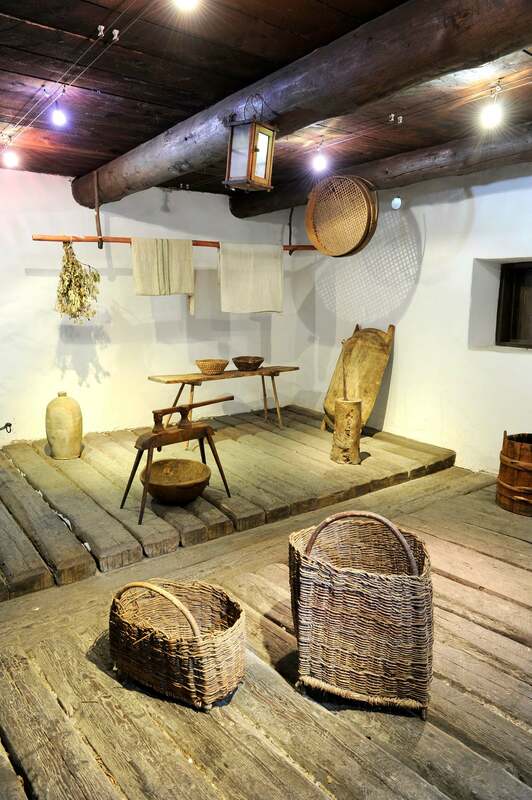 The entrance room of the house stylizes the traditional living of a forester family. 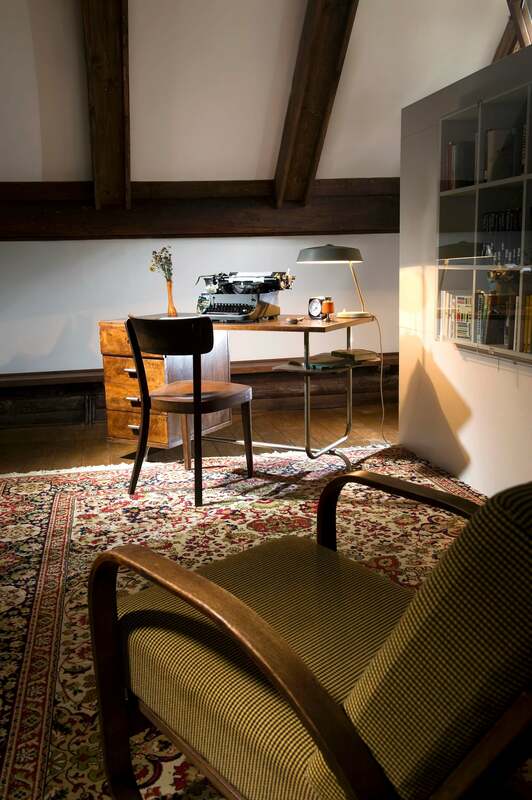 The following room personifies the work and its author through a study room with a working table and manuscripts. 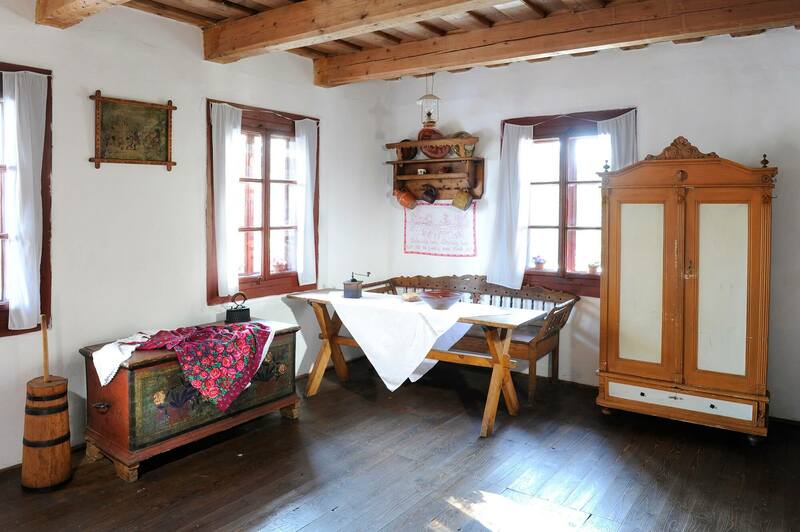 The infamous pelerine characteristic for Hviezdoslav’s dress, is also part of the room. The room is also decorated with the art protis pieces by the painter Eva Trizuljaková. The next room introduces ‘Forester’s Wife’ in printed form. It presents the first publishing of the work in Slovenské Pohľady and numerous re-editions and translations. The last room presents the reflections and references of ‘Forester’s Wife’ in other forms of art, from painting to drama and film. Several significant painters and illustrators, including Ľudovít Fulla or Martin Benka, reflected ‘Forester’s Wife’ in their own works. Multimedia presentation of Hviezdoslav’s work is also possible in here. The original Forester’s House that was often visited by Hviezdoslav, burned down in 1912. Before the house was destroyed by the fire, the writer Milo Urban was born there in 1904. It is him whose work is presented in the nearby object in the area of the copy of the Forester’s House. The Forester’s House is the birthplace of Milo Urban, a writer, publicist and translator. 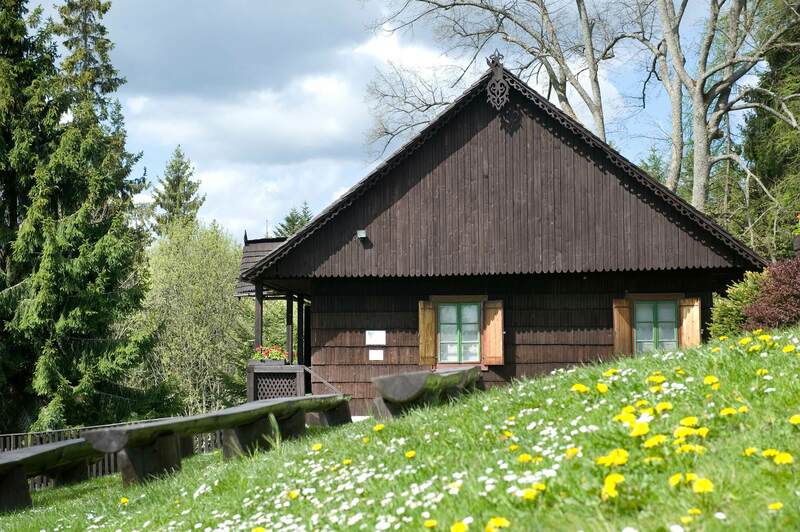 Despite everything that happened in his life, he always loved coming back to the beautiful nature of Orava, whether in person or in his work. Current exhibition is a follow-up to the temporary exhibition dedicated to Milo Urban. The visitors will be given a brief insight into Urban’s life right by the entrance. His stylized portrait and important historical events connected with the author’s life on a calendar, are placed here. 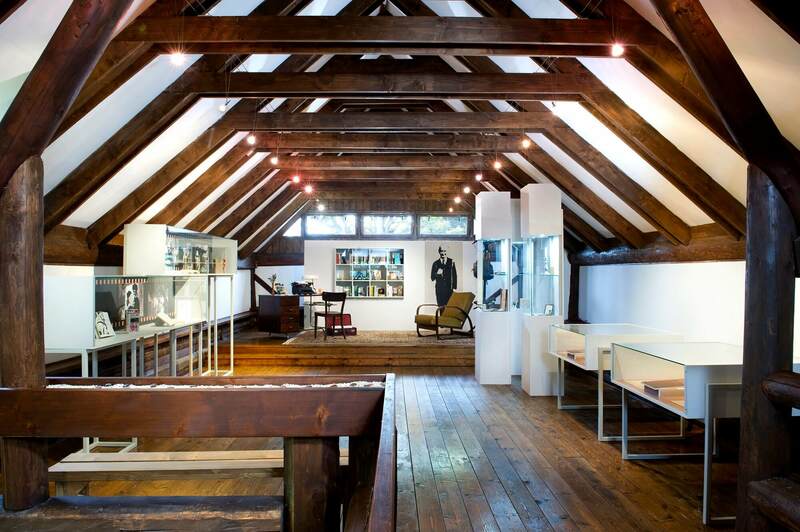 The copy of his study room in Chorvátsky Grob with Urban’s personal possessions is also part of this exhibition. Special attention is paid to his work in journalism, translating and his magnum opus – the novel ‘Living Whip’. The exhibitions are opened from April 15 to October 31. The last guided tour of the exhibitions starts at 16:00 from Tuesday to Saturday, and at 17:30 on Sundays.